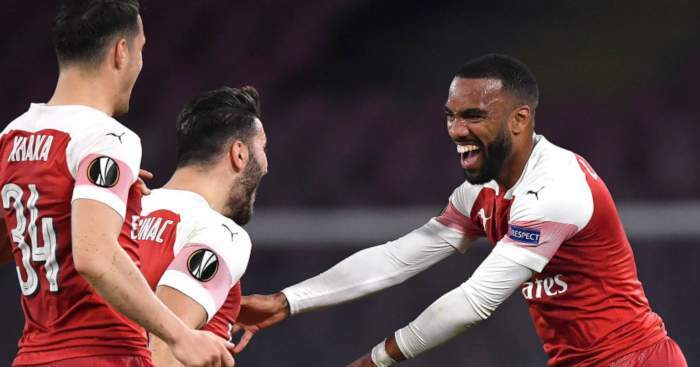 Geoff Shreeves has issued an apology to Arsenal striker Alexandre Lacazette for “ballsing up” during a live interview. 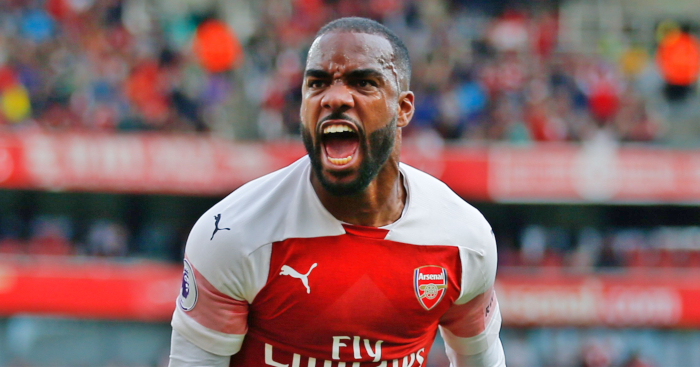 Lacazette netted Arsenal’s opener in Sunday’s 2-0 victory over Everton, and took part in a post-match talk with Sky Sports and interviewer Shreeves. 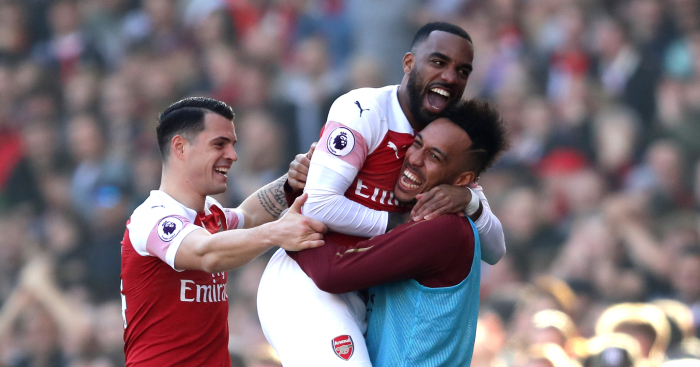 Asked whether the Gunners had man of the match Petr Cech to thank for the win, Lacazette poured praise on the goalkeeper. 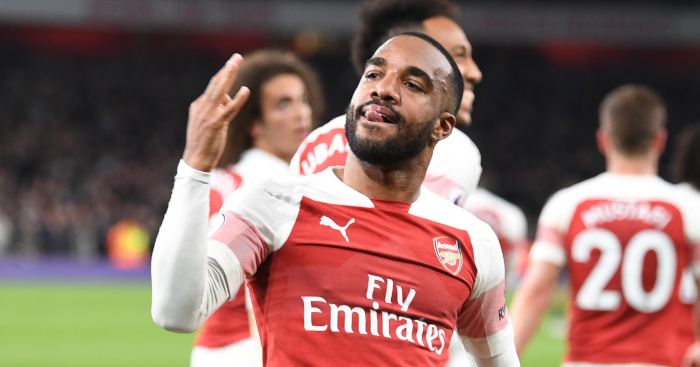 “A big thanks to Petr Cech because he took a lot of balls today and we won our first clean sheet,” said Lacazette, to which Shreeves offered a sensationally belittling reply. “Steady with the language,” he said, seemingly taking hilarious offence at the word “balls”. Shreeves has now cleared up the situation on Twitter, admitting his mistake. Now just for Garth Crooks to explain what the ruddy heck he was on about. 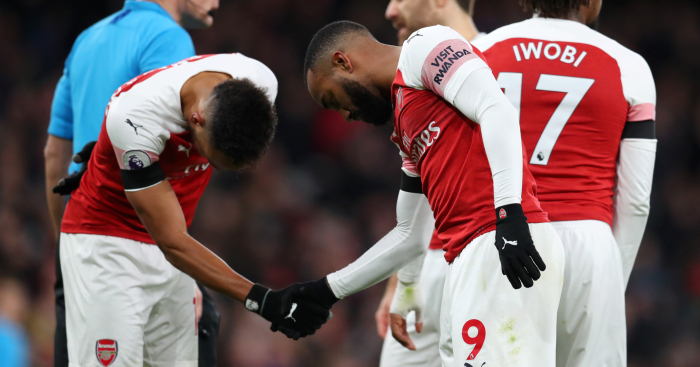 Unai Emery opted not to name Neymar when discussing the best forwards he has managed. Wonder why? Jamie Carragher finds Arsenal's lack of an away clean sheet "unbelievable". 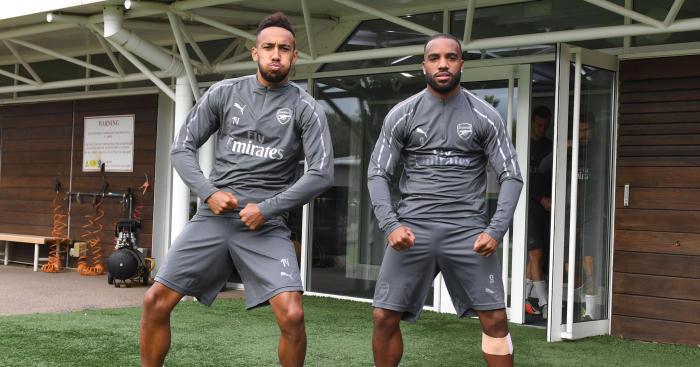 Just play your strikers, lads. 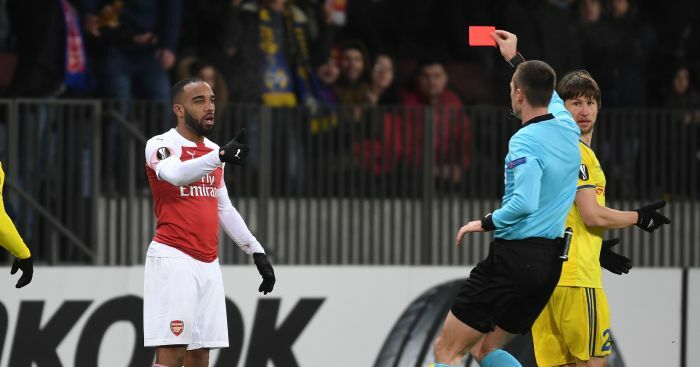 Arsenal head coach Unai Emery has reacted to Alexandre Lacazette's sending off in their 1-0 loss to BATE.